Terry Jones, born in 1945 in Northampton, England, is the Editor-In-Chief, Creative Director and Publisher of the highly influential fashion magazine i-D. He studied graphics at the West of England College of Art in Bristol but left when a favourite tutor (Richard Hollis) was ‘dismissed’. In 1968 he married Tricia and became the father of two children, Kayt and Matthew, who are both professional photographers. 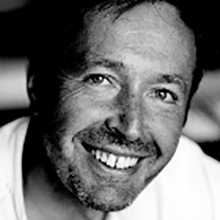 For more than 25 years Terry Jones has established himself as one of the most innovative creative directors of his generation, from the covers of Vanity Fair and Vogue, where he was Art Director from 1972-77, to the innovative designs of i-D magazine, which he founded in 1980. 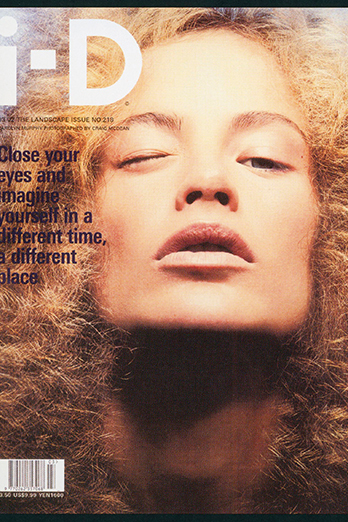 The first issue of i-D was created at his home studio and published in the form of a hand-stapled fanzine with text produced on an IBM golfball typewriter. Over the years the magazine evolved into a mature glossy but it has kept street style and youth central to every issue. With a personal approach to art direction he often refers to as ‘controlled chaos’, Jones continues to discover and nurture creative collaborations with photographers, writers, stylists and graphic designers. Over the years i-D has established a reputation as a training ground for fresh talent and has gained international acclaim for its inspirational content and visionary direction. The magazine celebrated its 30th anniversary in September 2010. 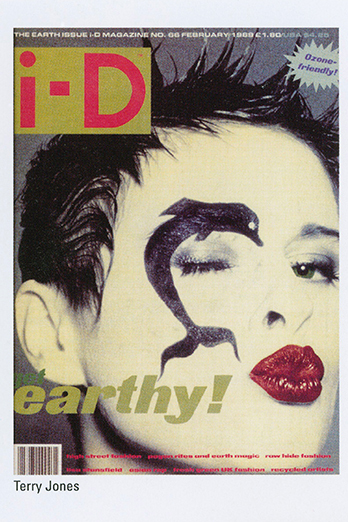 Alongside i-D, Jones’ Instant Design studio has produced books including Not Another Punk Book, The Tree, Women On Women (Aurum Press), his design manual, Wink (Phaidon), Catching The Moment (Booth Clibborn Editions, 1997), as well as catalogues, TV, graphics, advertising and exhibitions. Jones has also created and curated a number of i-D events and exhibitions including i-D Now, Style Set, Tribes, Family Future Positive, 2001 minus 3 (as part of the Florence Biennale), Beyond Price, SMILEi-D, produced alongside The British Council, and the i-DENTITY exhibition which opened in London at the Fashion & Textile Museum, before travelling on to São Paulo Fashion Week, the Chelsea Art Museum in New York, the Hong Kong Cultural Centre, Spiral Hall in Tokyo and the Long March Space in Beijing. His most recent books include SMILEi-D – Fashion & Style: The Best From 20 Years of i-D (Taschen, 2001), Fashion Now (Taschen, 2003) Fashion Now II (Taschen, 2005), SOUL i-D (Taschen, 2008) and 100 Contemporary Fashion Designers (Taschen, 2009).